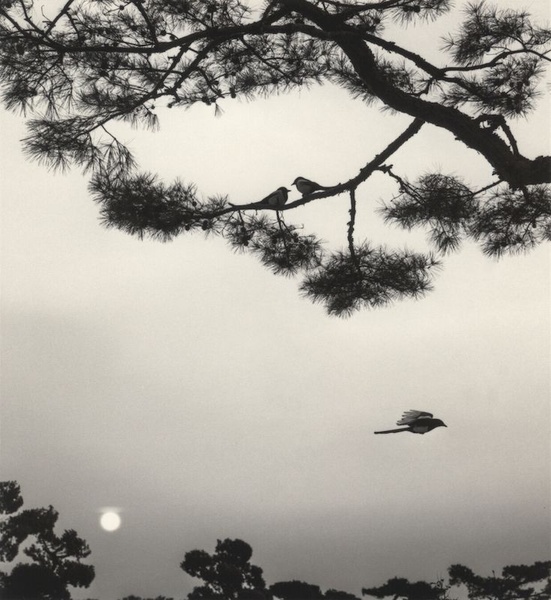 photo-eye Gallery Warm Regards, Pentti Sammallahti – Opening Friday April 28th photo-eye Gallery is delighted to announce Warm Regards, an exhibition of small-scale traditional silver gelatin prints by prominent Finnish photographer Pentti Sammallahti. photo-eye Gallery will host an Opening for the exhibition Friday, April 28th from 5 –7pm, corresponding with the Railyard Arts District’s Last Friday Art Walk. Warm Regards will remain on view through June 24th, 2017.
photo-eye Gallery is delighted to announce Warm Regards, an exhibition of small-scale traditional silver gelatin prints by prominent Finnish photographer Pentti Sammallahti. photo-eye Gallery will host an Opening for the exhibition Friday, April 28th from 5 –7pm, corresponding with the Railyard Arts District’s Last Friday Art Walk. Warm Regards will remain on view through June 24th, 2017. 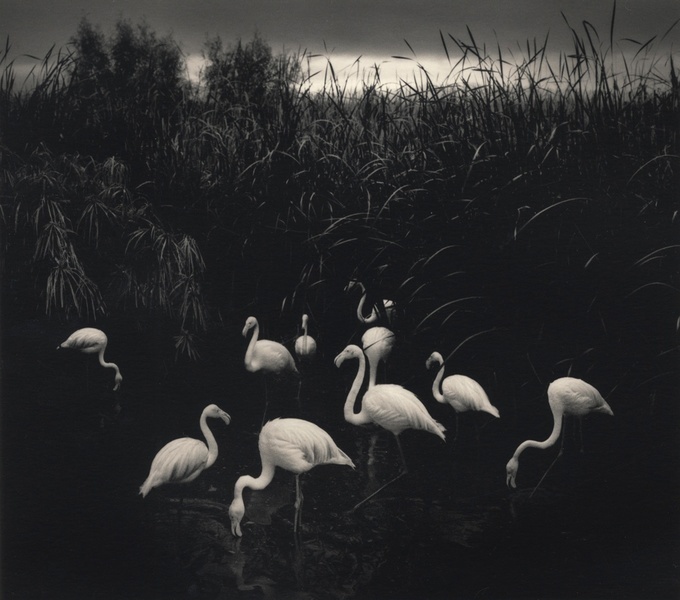 Pentti Sammallahti is a traveler and a visual poet. Endowed with an extraordinary 15-year grant from the Finnish government Sammallahti has traveled widely from his native Scandinavia, across the Soviet Republics through Siberia, to Japan, India, Nepal, Morocco, Turkey, throughout Europe, Great Britain, and South Africa. 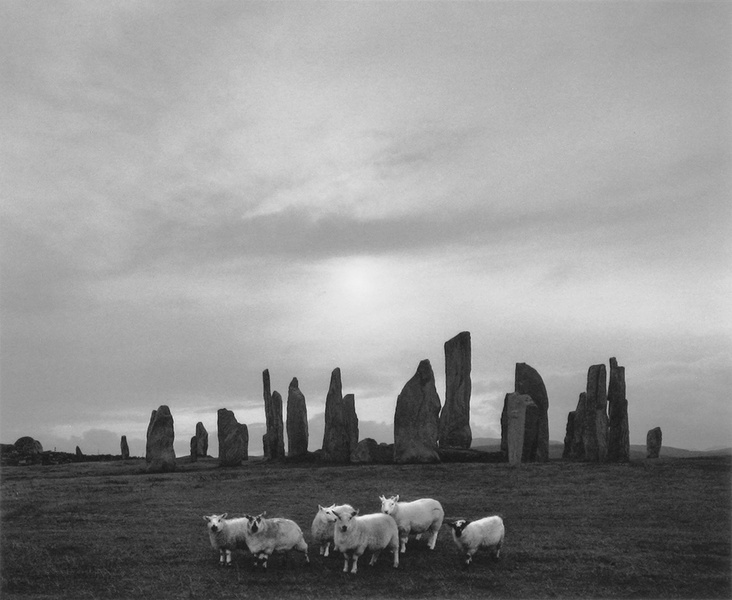 Meticulously well-seen, Sammallahti’s photographs are imbued with a sense of wonder, delight, and reverence for the world at large while reflecting on both beauty and the human condition. He focuses on the people and animals of far off places recording the relationships between them and their environment. 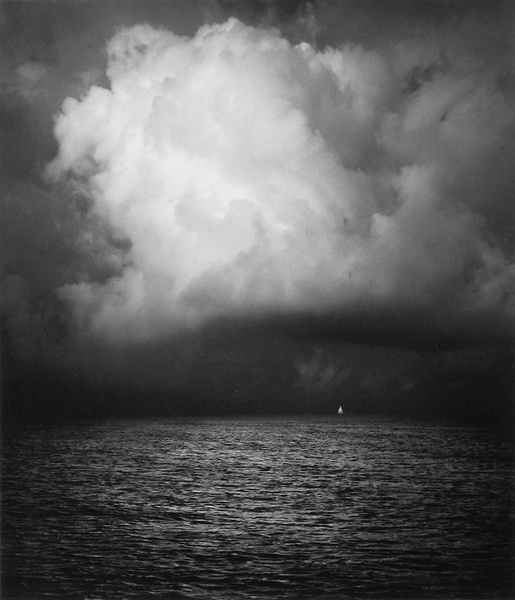 A master craftsman, Sammallahti is always in pursuit of the perfect means to communicate his intentions by subtly toning each of his rich silver gelatin prints. Over the years, photo-eye Gallery has had the pleasure to receive Pentti’s prints in treasured bundles signed with "Warm Regards". Inspired by his grandmother Hildur Larsson, a newspaper photographer, and viewing Edward Steichen’s seminal The Family of Man at Helsinki Art Hall in 1961 Pentti Sammallahti began making images at the age of 11. At 21, Sammallahti was featured in his first solo exhibition marking the beginning of a professional career that would come to influence an entire generation of Finnish photographers. 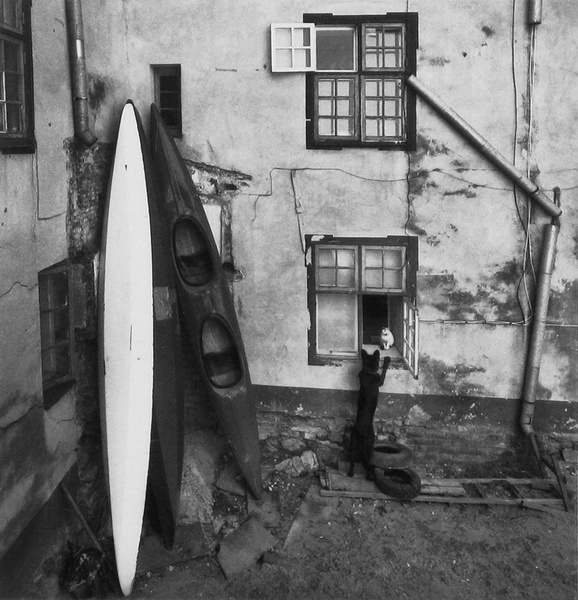 Prior to receiving the Finnish State’s 15-year artist grant, Sammallahti taught at the Helsinki University of Art and Design and has released thirteen portfolios and monographs since 1979 including The Russian Way and Here Far Away. In 2003, at the opening of the Henri Cartier-Bresson Foundation in Paris, France, Pentti was named one of Cartier-Bresson’s 100 favorite photographers and works by Sammallahti were exhibited from Cartier-Bresson’s personal collection. Pentti’s work can be found at the Museum of Modern Art, the Bibliotheque Nationale, Paris, France, Pushkin Museum, Moscow, Russia, among others, and he has received awards such as the Samuli Paulaharju Prize of the Finnish Literature Society, State Prizes for Photography, Uusimaa Province Art Prize, Daniel Nyblin Prize, and the Finnish Critics Association Annual.